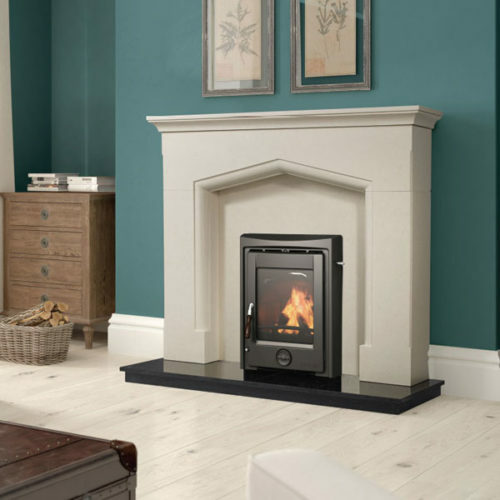 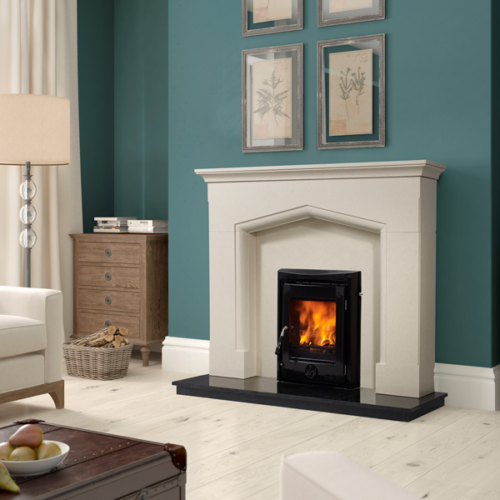 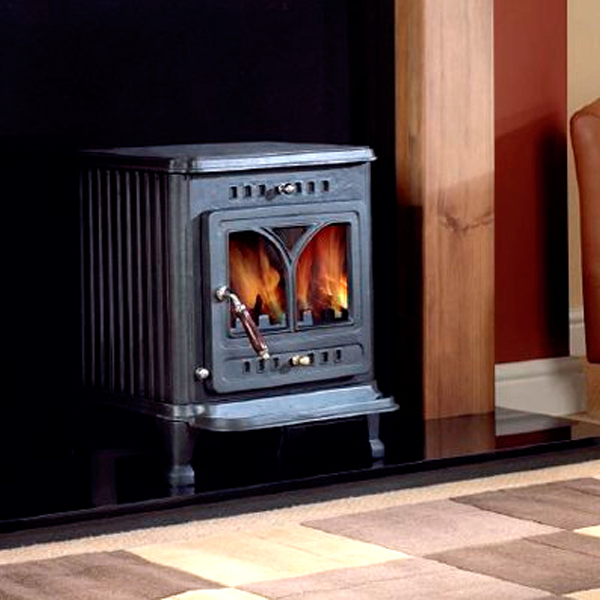 The Luxor cast iron single door stove is ideal for small to medium sized living spaces. 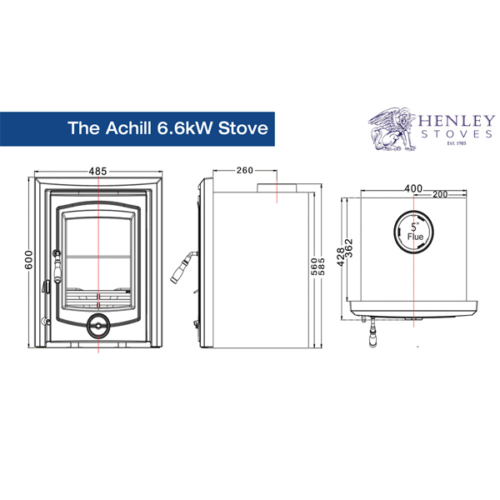 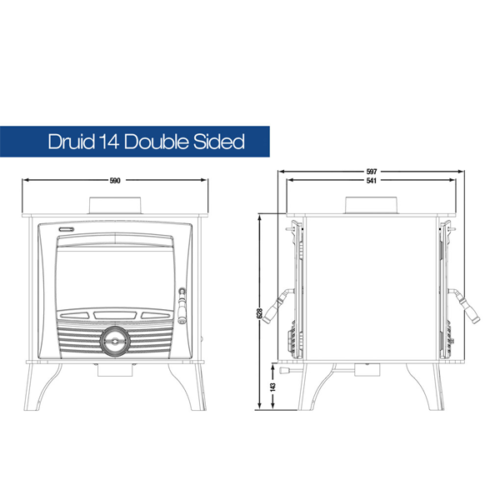 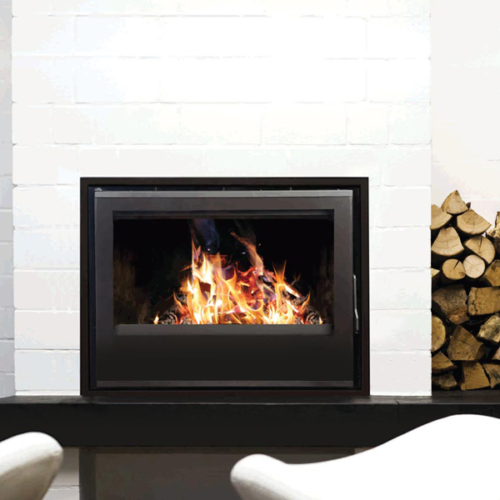 With a radiant heat output of up to 7kW. 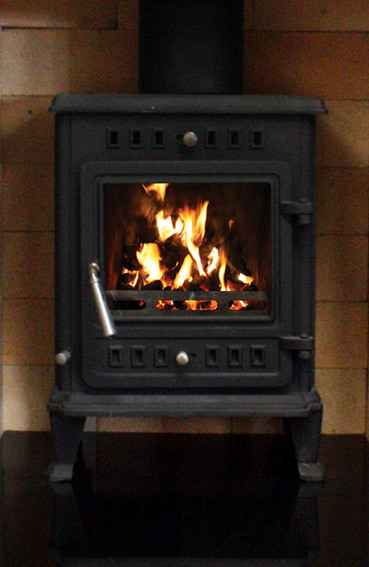 Capable of being fueled on wood, coal or peat. 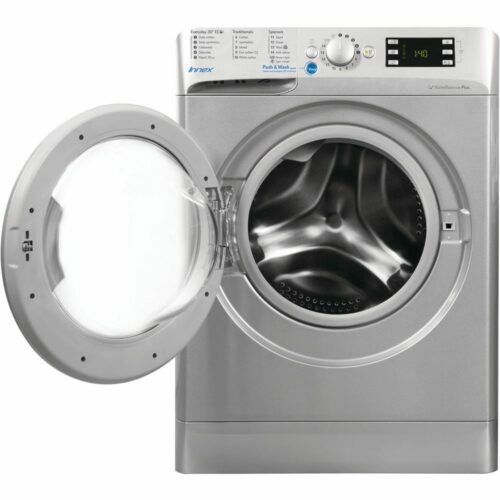 The Luxor features a riddling and adjustable airwash system to keep the glass clear. 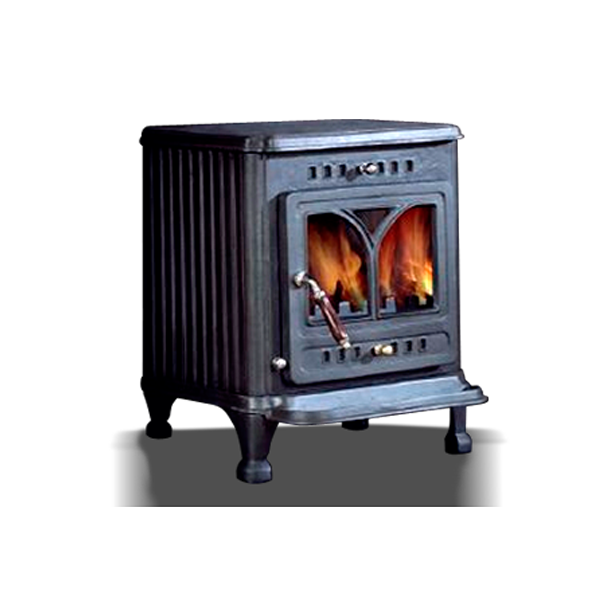 Mazona Stoves is committed to distributing top quality, good budget, carbon neutral stoves that also protect the environment. 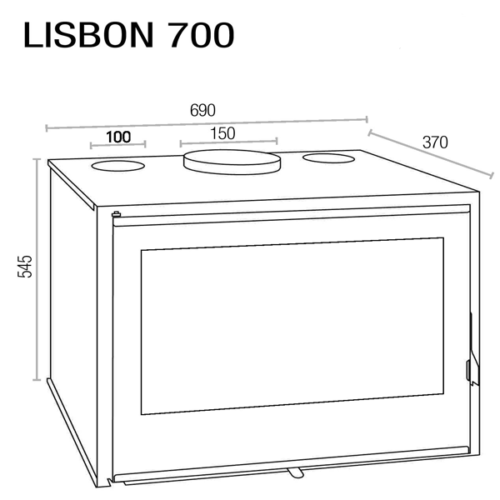 These stoves also protect the environment by releasing carbon burnt by the wood back into the atmosphere thus allowing the trees to absorb the carbon dioxide. 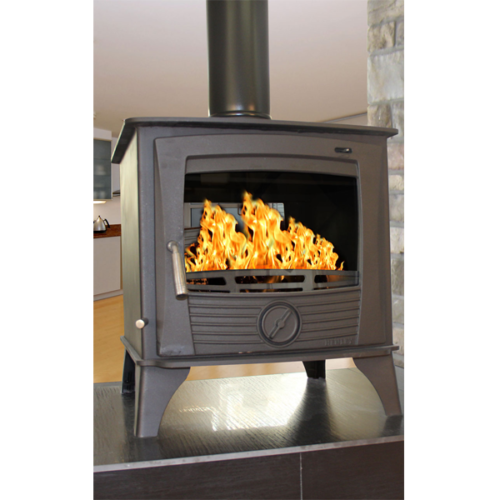 We offer a number of cast iron stoves, from the Orlando range to the Luxor and Cairo stoves all of which offer airwash systems. 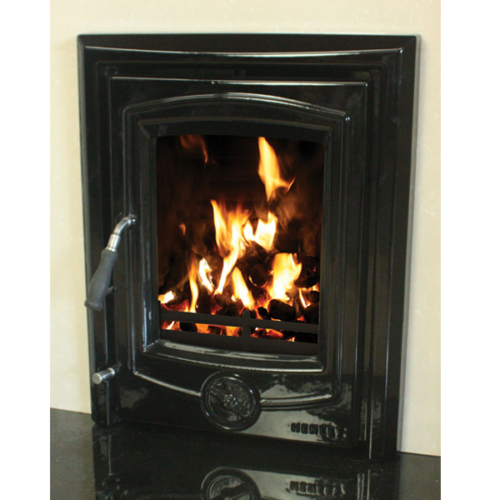 Stoves Direct Ireland are proud to stock the full range of Mazona Stoves. 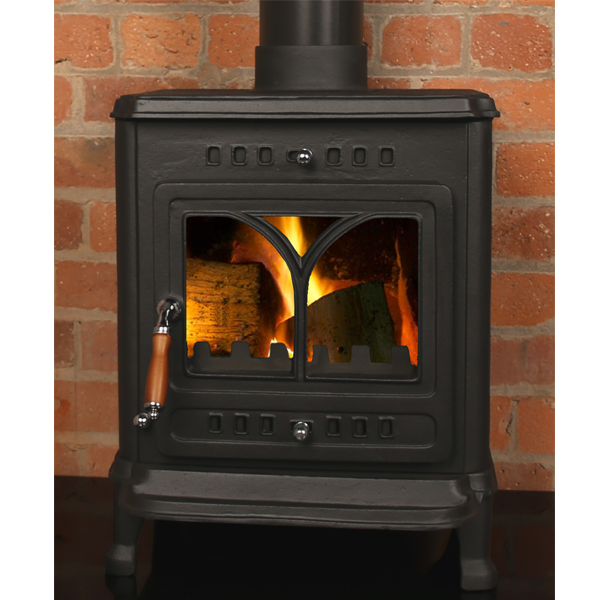 This is the Luxor Stove from the Mazona Stoves Range and is just one of the products we stock for Mazona Stoves.